Largely underrated in debates about the Eurasia-centred Great Game is the fact that increasingly there is a tacit meeting of the minds among world leaders as well as conservative and far-right politicians and activists that frames the rivalry: the rise of civilisationalism and the civilizational state that seeks its legitimacy in a distinct civilization rather than the nation state’s concept of territorial integrity, language and citizenry. 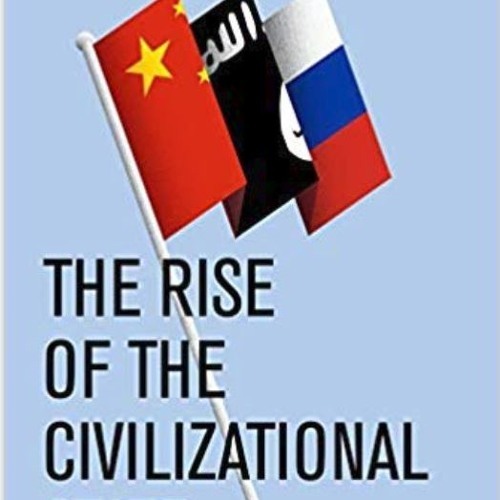 Civilisationalism creates the basis for an unspoken consensus on the values that would underwrite a new world order on which men like Xi Jinping, Vladimir Putin, Recep Tayyip Erdogan, Victor Orban, Mohammed bin Salman, Narendra Modi and Donald Trump find a degree of common ground. If anything, it is this tacit understanding that in the shaping of a new world order constitutes the greatest threat to liberal values such as human and minority rights. By the same token, the tacit agreement on fundamental values reduces the Great Game to a power struggle over spheres of influence and the sharing of the pie as well as a competition of political systems in which concepts such as democracy are hollowed out.